The Crime Café is your source for great mystery, suspense, noir, and thriller reading. 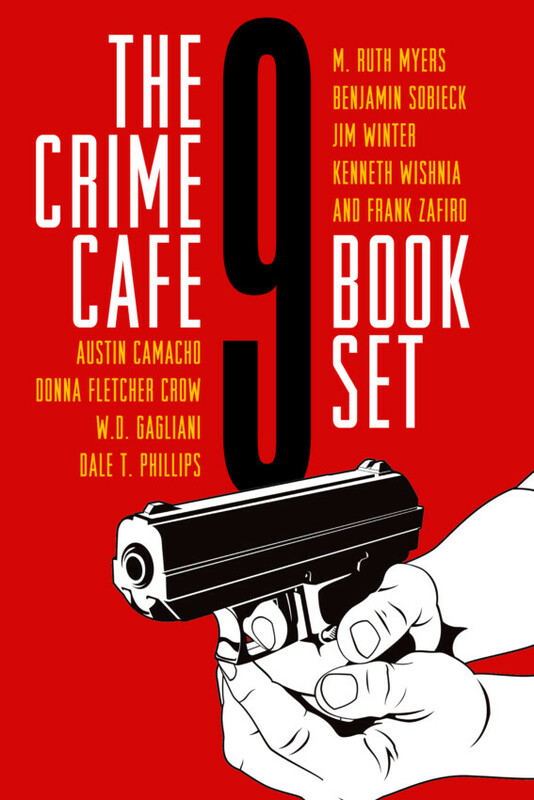 New York Times bestselling author Debbi Mack interviews top crime writers every other week. Our guests have included such notable authors as Zoë Sharp, Timothy Hallinan, Bill Crider, M. Ruth Myers, Thomas Kaufman, and many, many others. Scroll down to watch/listen to the Podcast below! 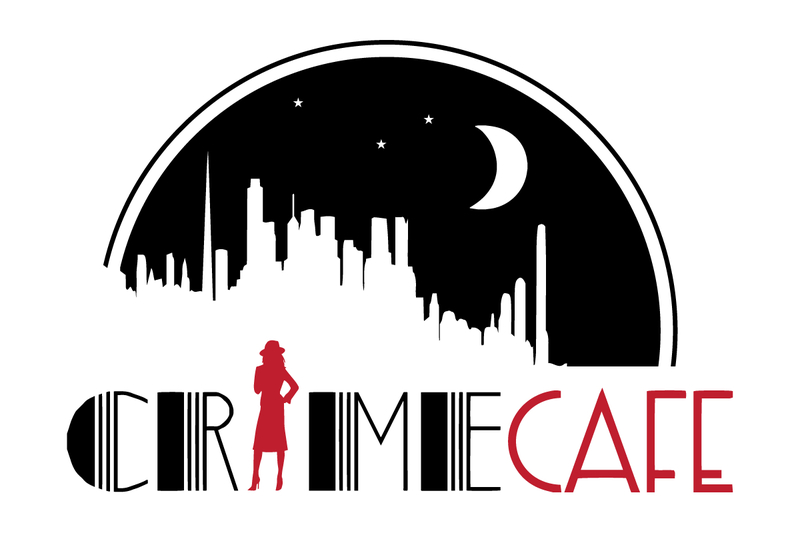 And please like the Crime Cafe Facebook page! 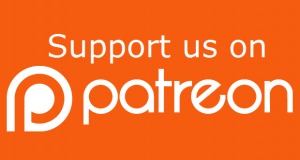 A new podcast episode posted every other Sunday. Seasons run from July to April! 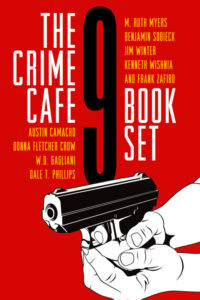 Buy The Crime Cafe 9 Book Set on Amazon, Barnes & Noble, Kobo, Apple iBooks, Smashwords and any of these retailers! 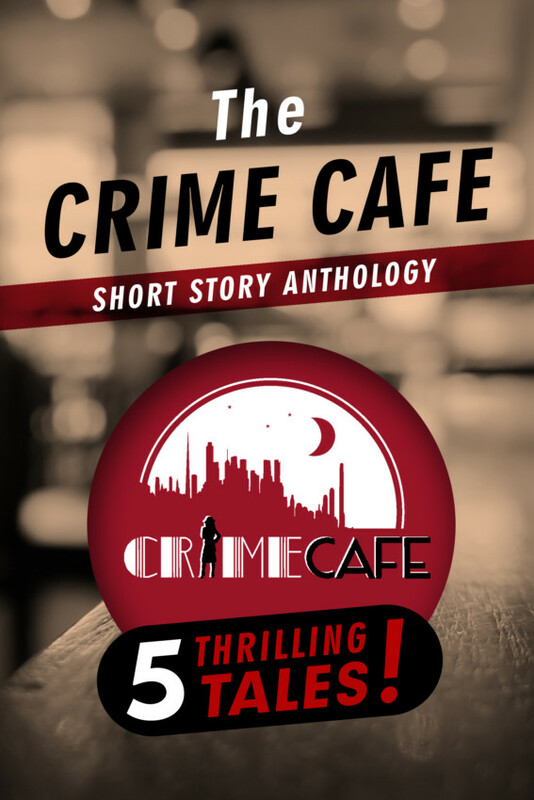 Buy The Crime Cafe Short Story Anthology on Amazon, Barnes & Noble, Kobo, Apple iBooks, Smashwords and any of these retailers! 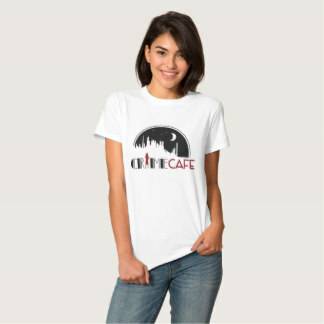 Crime Cafe T-shirts, coffee cups, and other merchandise are for sale in my store. Click here to visit my store!